It seems to be in the nature of things that every musician strives for the ultimate song, the perfect album. A high proportion of creativity, motivation and inspiration originates from that desire for perfection. But what happens if a band really comes close to its ideal? Our last studio album was so colourful that it would have been impossible to top that aspect. This made us feel very content, but of course there was a danger that wed end up copying ourselves, says Yogi Lang, vocalist and keyboardist of the prog rock act RPWL from Southern Germany. The question was: Will we stay on this island, relax and leave things the way they are? Or will we embark on another journey to new horizons? 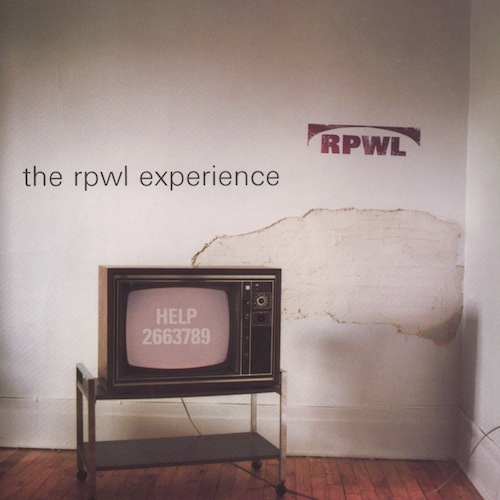 The result of this internal stock-taking has now been completed and is called The RPWL Experience, an album that ventures into new musical and lyrical dimensions, while sounding extremely homogenous and of a piece. We simply made into music what we ourselves enjoy. We didnt want to hold back or apply the RPWL filter, but let our ideas run riot with musical lightness.